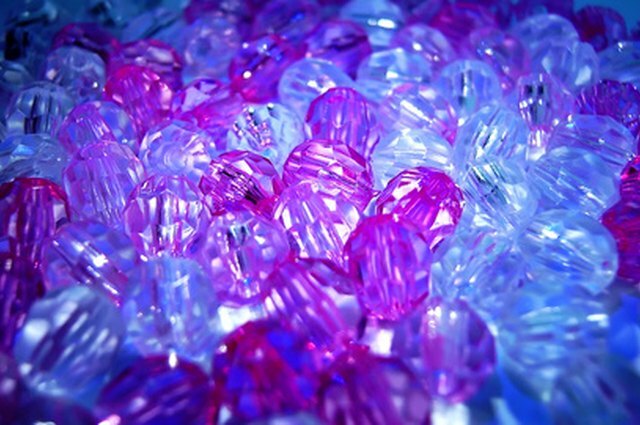 Swarovski crystals come in the form of jewelry and figurines and are beautiful to collect, display or wear. 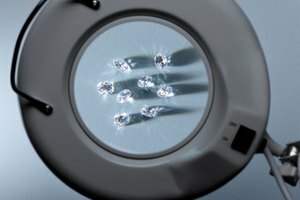 If you’re interested in collecting Swarovski crystals, you may want to know how much they are worth for insurance and re-sell purposes. 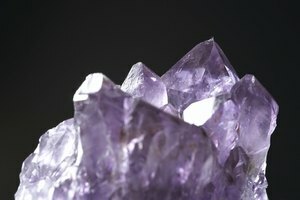 There are a variety of resources available to help you identify and price your crystals. The following guides will give you information on the value, identification, care and tips on selling your Swarovski crystals. Go to the library to find Swarovski crystal identification and pricing guides. You can also find find these books at Amazon or Barnes and Noble stores, as well as on their respective websites. 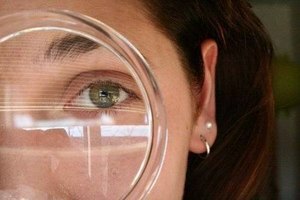 Use the Swarovski pricing guide to identify your crystal by sourcing the different categories, chapters and indexes covering the various types of crystals. 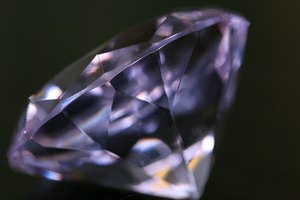 Source the Internet if you are not able to price your Swarovski crystal with a book. Consult pricing websites like Crystal Fox Gallery and Swarovski Book, which also identify Swarovski crystals by category. Check out the official Swarovski.com website. Ask a jeweler or an associate at a Swarovski store for an appraisal. They can help you identify and price your Swarovski crystal and confirm its authenticity. Try a vintage jewelry or glass store if you are not able to get to a Swarovski store or jeweler.